NASCAR has some of the most iconic liveries in all of motorsport: There’s Jeff Gordon and the DuPont rainbow, Richard Petty with STP’s red and blue, Dale Earnhardt and GM Goodwrench’s black, red, and silver. But they can all step aside, because we have a new champion in town. 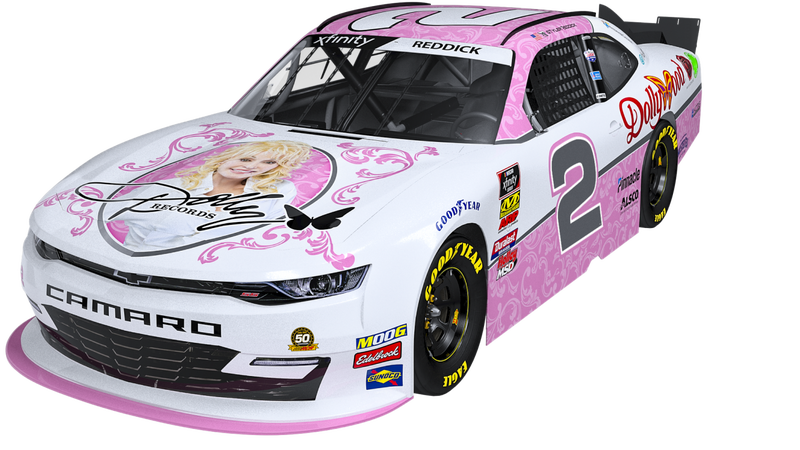 Tyler Reddick, you can drive that Dolly Parton livery right into victory lane. The livery will be decking out Tyler Reddick’s No. 2 Xfinity Series car for Saturday’s Alsco 300 at Bristol Motor Speedway, as per RCR Racing’s press release. 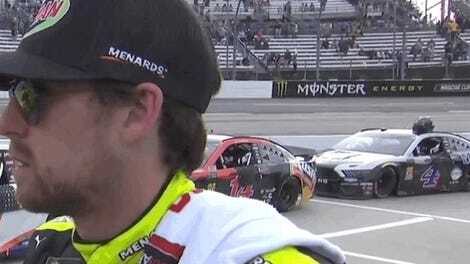 Reddick finished second in last week’s Xfinity race at Texas Motor Speedway and was last year’s champion, if you were curious who is deigned lucky enough to run Parton’s colors.